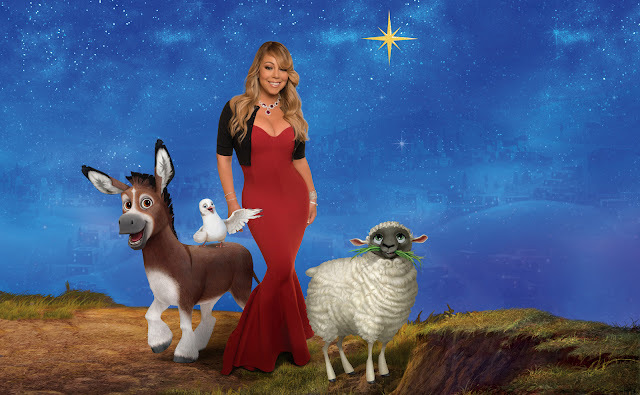 Home / CELEBRITY NEWS / Kelly Clarkson, Mariah Carey Bask in the Light of "The Star"
Kelly Clarkson, Mariah Carey Bask in the Light of "The Star"
Pop divas Kelly Clarkson and Mariah Carey make their marks this Holiday season in Sony Pictures Animation's The Star, a family film about the events leading up to the very first Christmas. 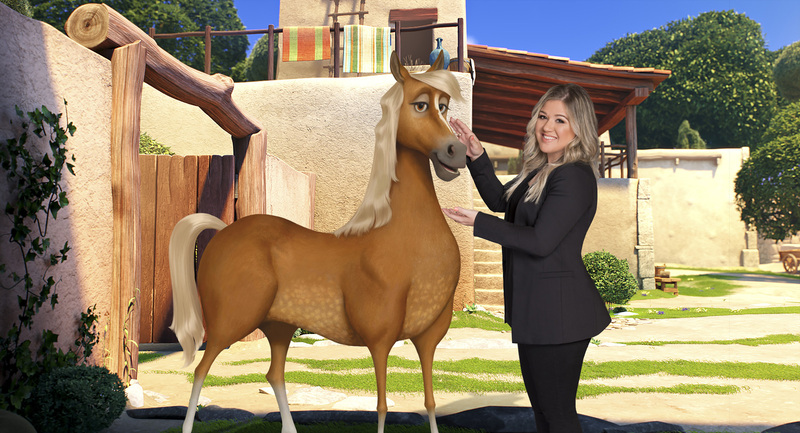 Clarkson provides the voice of one of the stable animals, Leah the Horse, while Carey composes and sings the film's title track. In The Star, a small but brave donkey named Bo yearns for a life beyond his daily grind at the village mill. One day Bo finds the courage to break free and ends up befriending newlyweds Joseph and Mary. Mary’s kindness soon sets Bo on the adventure of his dreams. Along with three wisecracking camels and some eccentric stable animals, Bo follows the Star and become unlikely heroes in the greatest story ever told – the first Christmas. Residents of the most famous stable in history who haven’t been able to sleep for nine months – ever since that star appeared in the sky. But Leah the Horse thinks the beauty of the spotlight is worth missing some sleep. Meanwhile, Grammy winner Mariah Carey wrote and performs the title track for The Star’s soundtrack. In Philippine cinemas December 6, The Star is distributed by Columbia Pictures, local office of Sony Pictures Releasing International.